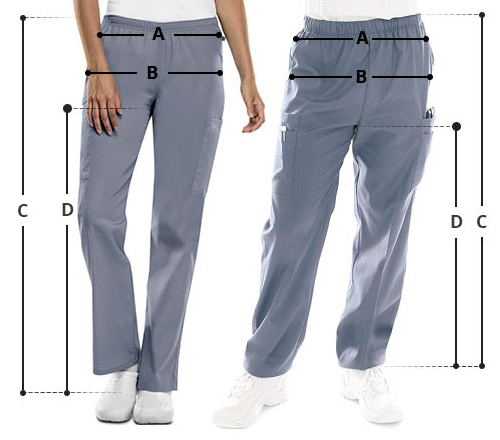 Look your best at work in Cherokees CK040P NaturalRise Tapered Leg Pant. 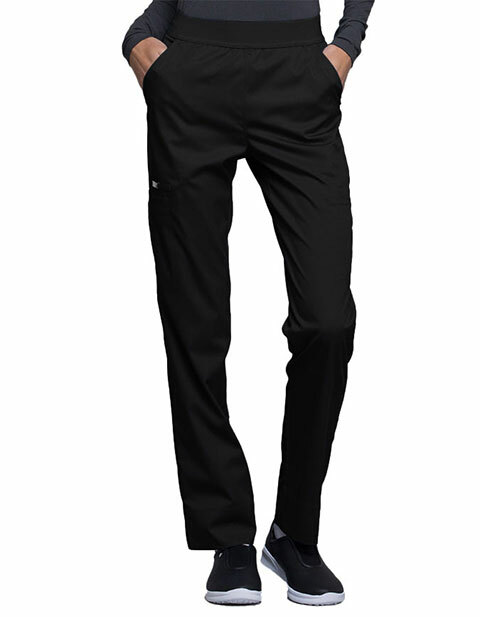 With its uber modern fit natural rise and tapered leg you are bounds to get comfort and style. Moreover the slash pockets and two welt cargo pockets two back patch pockets aid in storage.